Typically your kitchen is the center of you home: the place where friends and family gather and spend time. Horizon Construction can help you create an inviting as well as efficient space for your home. We will spend the time listening to your concerns and needs in order to understand how you intend to use your new space. Then we will deliver on that vision. 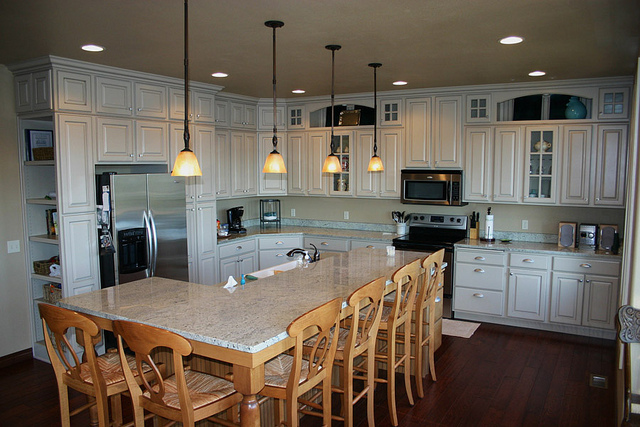 Whether you desire a modern kitchen with the latest appliances, a country kitchen with a cozy breakfast nook, or a complete dining room addition, Horizon Construction has the expertise to do it all.